The offer to settle the disputes was to end on December 31, but it has now been extended till January 31, said the Central Board of Direct Taxes (CBDT). The Direct Tax Dispute Resolution Scheme seeks not just to settle disputes in retrospective taxes, but end nearly 2.6 lakh pending cases where Rs. 5.16 lakh crore are locked in. The scheme provides for waiving interest and penalties if the principal amount involved in retrospective tax cases is paid. For disputes other than the retrospective tax cases, taxpayers, whose appeal is pending as on February 29, 2016 before the CIT (Appeals), can settle cases by paying the disputed tax and interest up to the date of assessment. For a disputed tax amount of up to Rs 10 lakh, the penalty will be forgone. 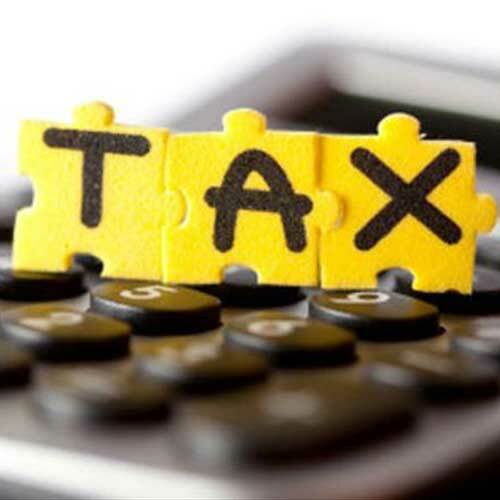 In cases where the disputed tax amount is above Rs 10 lakh, a penalty of 25 per cent will be levied. For penalty appeals, the scheme allows the assessee to pay only 25 per cent of the penalty. The Scheme also covers cases whose even penalty appeal is pending before CIT on 29th February 2016. Even main case can get settled pending at ITAT or High Court/Supreme Court in such cases by paying tax and interest upto date of all pending cases to withdraw assessment order.